The eleventh edition of the beach handball tournament sets new record. Teams, players and officials from 13 countries will participate in the first outdoor beach handball tournament in this season. We warmly welcome participants from Croatia, Denmark, Germany, Hungary, Italy, Nethelrlands, Poland, Russia, Serbia, Slovenia, Spain, Sweden and Switzerland. Also, we would like to say that only one senior spot is still free since Russian team Ekaterinodar decided to took part recently. Also, famous Croatian team BHC Sokol reserved its spot few days ago, so we can say that 40 days before the tournament, men senior part is almost full. In women's part we would like to welcome Swiss team Olympia 2020, that decided to come back this year also. We hope that all teams will enjoy the tournament, achieve great result and have a lot of fun. 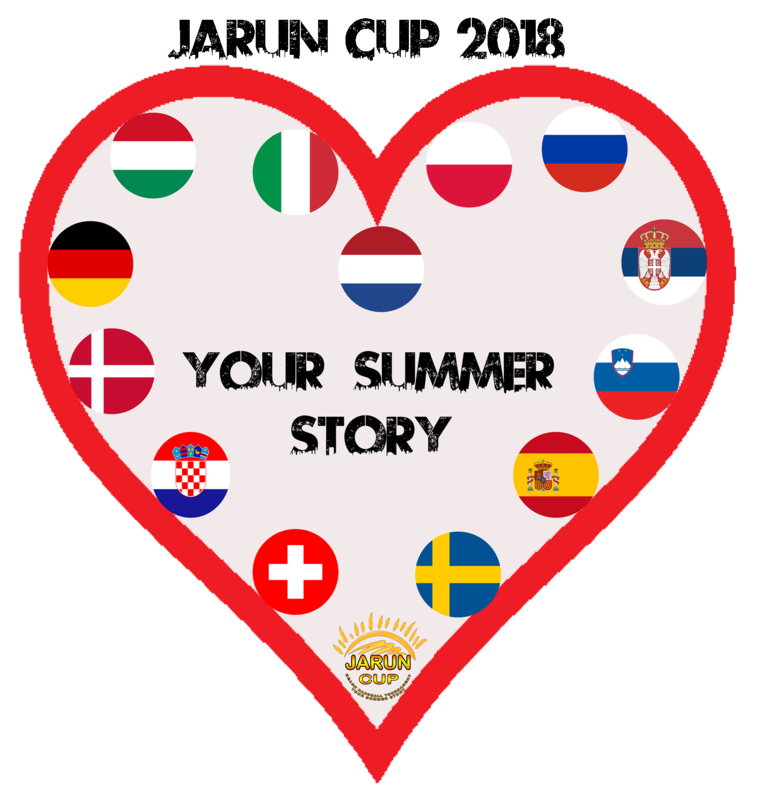 Thanks to the all teams and officials for becoming a part of our Summer story.